The Kodiak jacket is available in Blue, Black and Grey and available in two different size versions: Regular and D-Model. 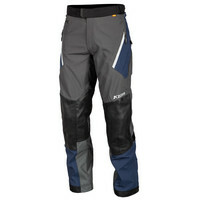 Furthermore, a Black and Blue Kodiak motorcycle pant are available in three different size versions: Regular, Tall and D-Model. 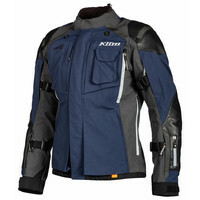 The price of the D-model jacket and the pant in D-model and Tall is higher than the other variants.